Triggered Emailing is the most innovative tool for gaining product satisfactory trust in the online world today. It is also a fetching instrument of the modern marketers to advertise other services on electronic commercial business. Brand companies benefit greatly with this strategic practice to link shoppers and their awesome products. But how do they do that? Triggered emails can be a smooth way to deliver a relevant content at a proper time to the right people. Triggered email campaign is an effective way of sending mails to customers based on interactions that they have with the products and service of a specific brand or company. This can include things like web page visits, email opens, social media engagements. An efficient triggered email should impresses the customer and assure them trust and protection from the product or services they have taken. In order to strike triggered email tactics, a trigger from the customer’s interest must be prioritized. The following are six distinct functions of an email outline that can be constituted in response to a specified customer’s demeanor. Who doesn’t want a warm welcome? 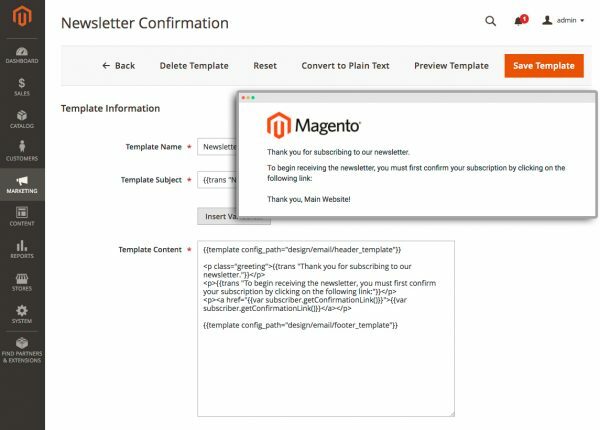 Welcome series emails are frequently triggered when someone subscribes to a newsletter or filling out an account. This is your perfect opportunity to build an impression before the new subscriber’s interest shrinks back. This series email should catch the attention of the one subscribing so that the right message could be imposed on them at the proper time. These protocols are notably useful on impressing your brand to newcomers. Feeding customer’s expectation that you show interest on demands and services they need, a caring company indeed. It is also the best way to catch their interest and a direct method on how to let subscribers know when and how to be contacted you. Connecting a practical idea of your products and services to benefit them will reduce the chance of new prospects hitting unsubscribe button and you losing them forever. Few chances are at stake when sending introductory emails to your subscribers before starting to seriously annoy them. Out of the extra benefits they take from listening to your rapport, promoting them to connect with you on other channels like different social media networks grant you a strategic way on marketing products and services in a more virtuous way. Eye catching advertisements are vital methods on how to gain control over loss of customers. Harnessing a subscriber’s initial enthusiasm for your product before anything else catches their attention. A creative, eye catching invitation from a welcome email should impel a strong idea that influences an attachment to his mind. Product brand owner should keep in mind that first impression lasts, a very effective reminder to customers to keep purchasing your brand. Abandoned cart email is triggered when a subscribed customer loads items into their cart but fails to complete the purchase process. Cart abandonment notification will be sent hours after the said unfinished purchase. 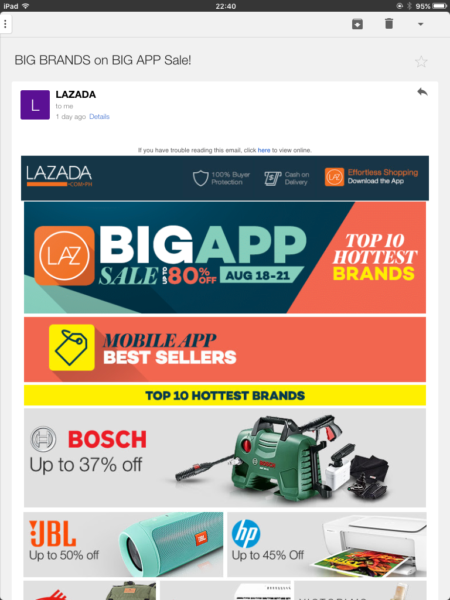 These notification emails have been a tool for marketers to remind their customer of their unfinished purchasing transactions. First, find out your customer’s duration while in the ordering process. If your customer finished checking and had started to enter their personal details but suddenly did not continue to process the items in their cart, what do you think turned them off? Is it because of incomplete filled-up details? Did they discover hidden shipping fees? Once you have known the reasons behind your customer’s dismissal of product purchase, you can tailor your message accordingly. You can also adjust your website, you might check on the trending platform of different websites and their ordering process. Another way to better understand why customers left off, you need analytics. You can glean these from your ecommerce platform, or you can find this data using a web tracking solution. Regardless of the reason your shopper left the cart, you probably only have few hours to win them back. Your first email should be sent within an hour of the cart abandonment. Ideally, it should be sent before the shopper walks away from their computer. Your first email should be sent within an hour of the cart abandonment. Every retailer has a goal to keep customers coming back. 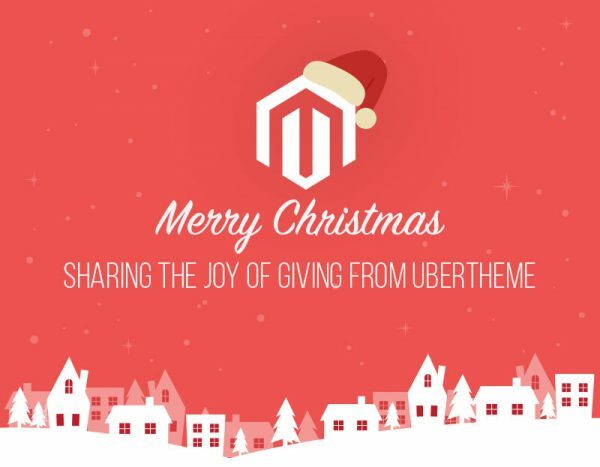 And it is your responsibility as an ecommerce owner to to keep your purchasing lines open. 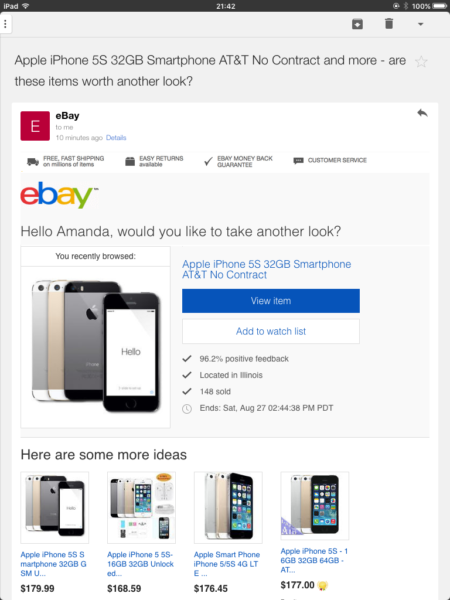 Here are a few tips to help you properly facilitate the recent purchase email section. Asking feedbacks on the products your customers have ordered is an ideal tool to pave the way of improving your relationship to your customers. It will deepen the connection between them and your brand. Enclosed with your recent purchase email are things such as clear and simple call-to-action to leave a review, as well as providing product recommendations based on the their purchase. A nice, friendly follow-up email by any purchase from your online store is an easy way to show you care about customers’ ongoing satisfaction. It further reinforces their buying behavior that will most likely determine the saleability of your products. These all add a sense of security, professionalism and increase the likelihood of a repurchase. In just a snap of a finger, everything today is absolutely instant. Modern day’s digital retail environment helps retailers or brand owners to check the availability of their product. Thus, shoppers or customers could determine out-of-stock items in the online site as well. For great deal items that you plan to replenish, consider giving customers the ability to sign up for back-in-stock notifications. Back-in-stock pop-ups will notify the customer when the style, size, or item they are looking for is available. Remember, though, that when shoppers provide their email address to receive a back-in-stock notification, they are not automatically opting in to your promotional emails. You can encourage them to opt in, but it not something you can shove on their throats, so to speak. A concise and personal message for welcoming them back. Don’t overwhelm the customer with a lot of information. The main objective is to arouse their interest on the product that they found having a great deal. Product companies on the site don’t need to offer much offers and discounts. Remind them about the product. Make it clear that the item they wanted is back. Remind them that the product they would love to buy is once again replenished on the stocks availability. To sum up this message, it is best to view a recap of the item. 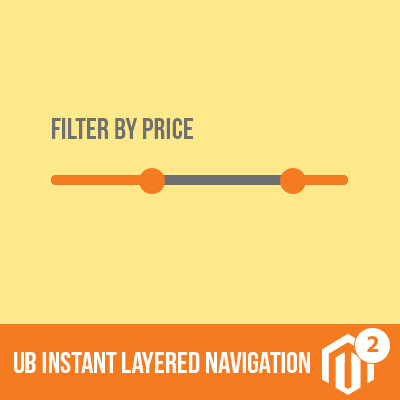 Show an image and short description of the product, as well as the price. This helps remind the customer what they wanted in the first place. 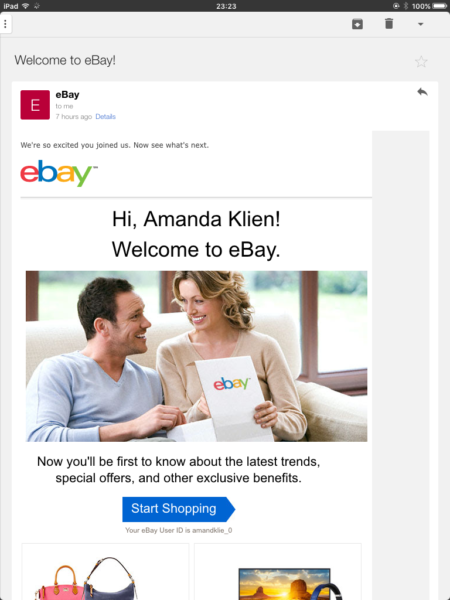 This kind of email allows you to start remarketing to users based on the products and categories they interacted with on your site. 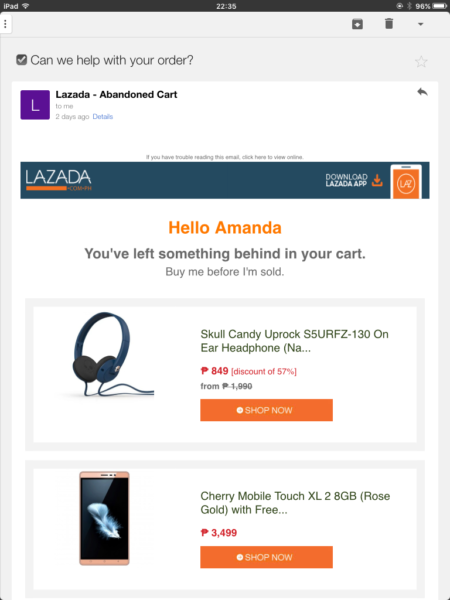 Browse abandonment messages might include product features, top categories, and a free shipping offer as an extra incentive to convert. Browse abandonment emails are strategic alignment of sending the right message to the right person at the right time. Using full site tracking would help you to observe the browsing and purchase behavior of customers from your website visitors to know their interest. Why is there a need for this? The main reason is because of your customer’s mindset. We can’t expect them to always automatically purchase the good deal offers. Window shoppers compose a notable population of this demographic. Undecided ones will barely choose a product to add into their cart or can’t come across the right product yet. Whatever the reason is, prospects at this stage are still searching for what they want to buy and we need to help them discover the right product and nudge towards the checkout page. Helping them decide which ones to purchase by offering deals is a great way to finally get that item out of the cart and establish a conversion. 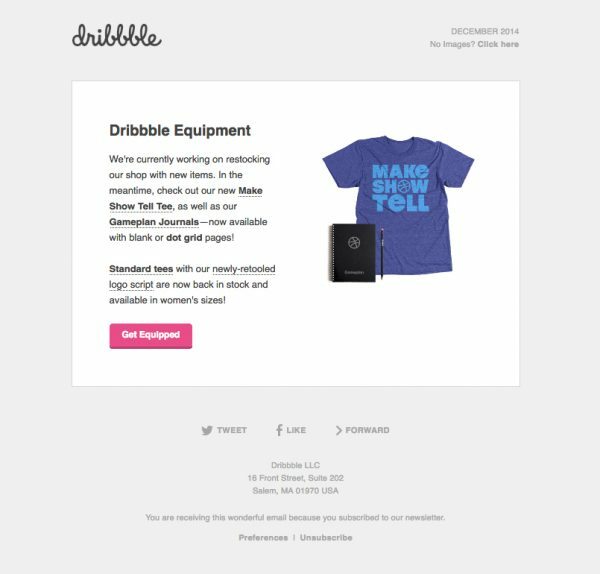 This last triggered email campaign idea has less to do with a shoppers actions on your site and more with the shoppers themselves. In email marketing, an event triggered email is a message that is sent to a list subscriber based on an event. It’s a special day for someone! Wish them to have a wonderful time on the important event of their life. Why not send them a personal message on their special day? Nothing spells a great customer service than being with your clients on their milestones. 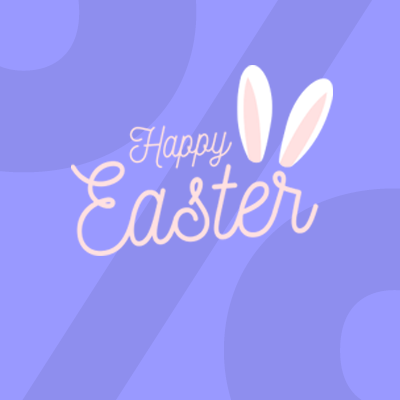 On a special day for someone, why not send them a special message or discount coupon? Your special event mail may include a gift, as well as recommendations on products they may need for upcoming celebrations. For example, a special message or discount coupon can be sent to a subscriber on their birthday or anniversary date. The events are determined based on the information the subscriber provided when joining the list or registering for membership on the list owner’s Web site. There is no right or wrong answer when it comes to choosing the best approach for triggered email marketing. You will need to assess your business’ unique situation and choose a method that suits your specific needs and goals. Using trigger based emails you’ll be able to cut down on the total number of emails you’re sending, while increasing their overall impact. Have you tried trigger based emails before? Which one do you find most useful? Share your experiences in the comments below.